Local TN homeowners who are facing a financial challenge may find themselves in foreclosure. 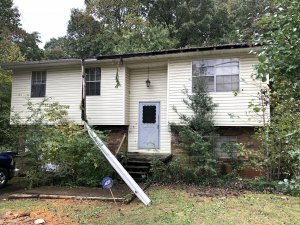 In this blog post, you’ll read about a few foreclosure prevention measures in Knoxville that you can take to keep your home from foreclosure. 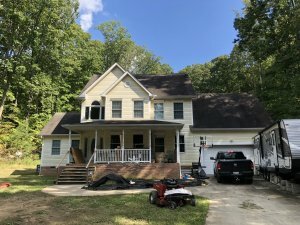 Considering selling your TN house? 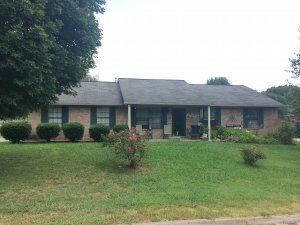 We buy houses in TN for cash and would love to see if we can help you during your short sale. Contact us by filling out the form on this page and we’ll see if we can work with you.